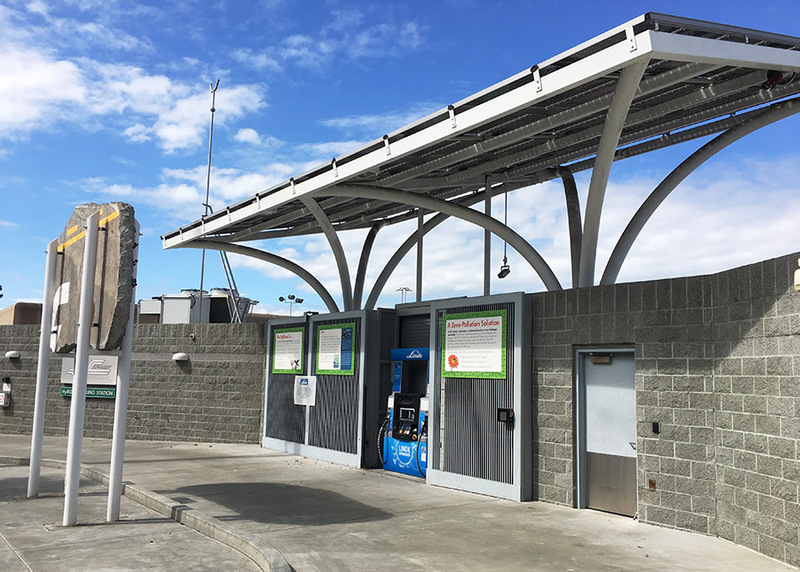 The Emeryville hydrogen station is open for business! 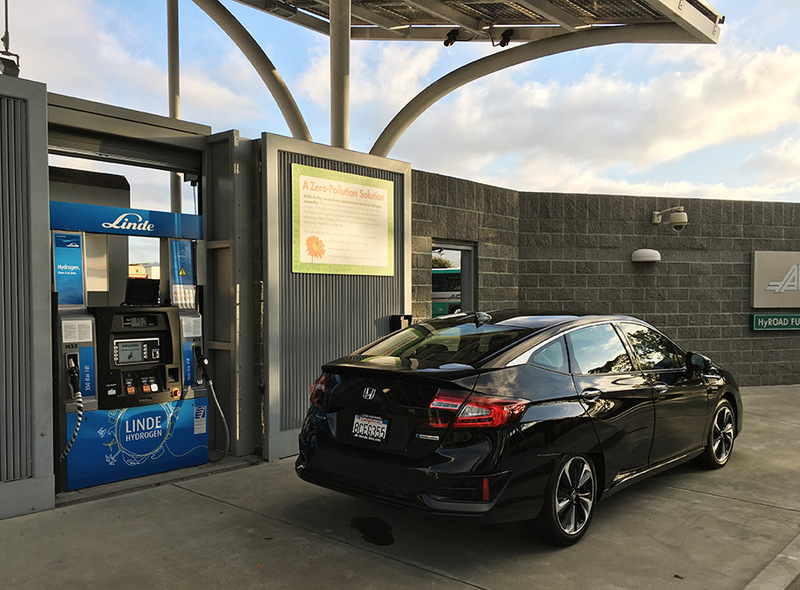 It is the 36th retail hydrogen station in California and is located in a key early adopter area in the San Francisco East Bay. The station will be open 24 hours a day and is located at 1172 45th Street, Emeryville, CA 94608. Prior to its opening as a retail hydrogen station, the Emeryville station functioned for several years as a demonstration station serving light-duty passenger cars. The Emeryville station is unique because on one side, passenger vehicles are fueled. On the other side, the fuel cell electric buses of AC Transit fill up. The station location is unique because it sits across the street from Pixar Studios.